Impressive feature #1: Though this app carries quite a few “procedural” tools—once you find your groove—these tools can yield very natural and “non-digital” results. I find both the Sketchy and Smooth brushes to be quite nice for sketches—particularly when line quality is of mega importance to the artist. When you curve the line, it a creates a sort of shading as if you’re dragging a piece of charcoal on paper and begin to turn it on the diagonal. (what’s that called? 🙂 That alone makes this app perfect for sketching—testing out ideas with a clean base sketch or even doing more developed pieces that require shading. The app is pretty intuitive—easy to navigate. All features line the top or bottom of your screen (depending on the device). 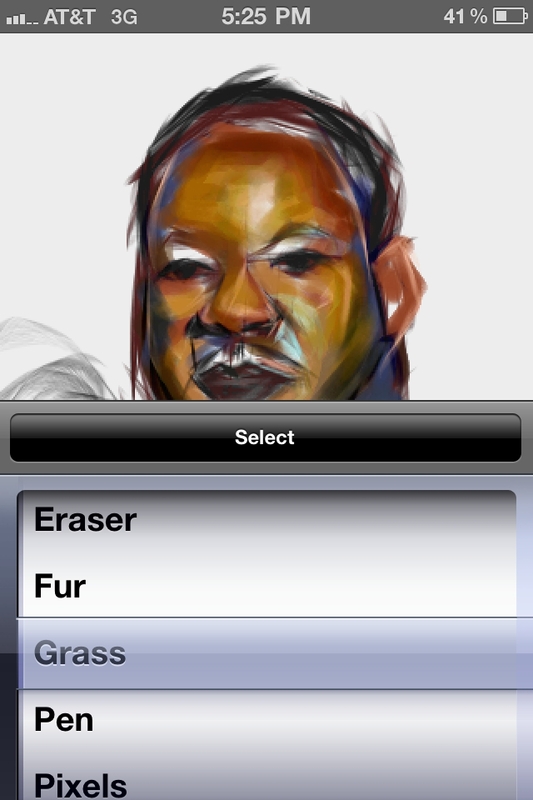 The basic features and functions work as any of the other art apps work. Which is something I appreciate very much. (Note to developers: if you can, don’t reinvent the wheel.) What makes it difficult to move from one app to the next are the often massive (and unnecessary) differences in navigation. So I appreciate when features run similar to other applications. I also appreciate when all the settings are 1-2 taps away. Your color wheel, brush selections and settings can all be accessed with a single tap. Impressive Feature #2: A diverse range of tools—anywhere from Text (where you can customize the words and sizes), vector and brushes to Pen, Sketchy and Smooth lines. 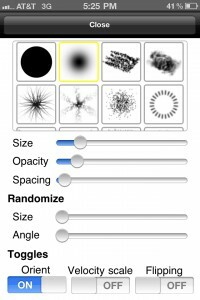 There is also a pixel brush—which can be used to produce pixellated pieces. Each brush type has a series of settings—some more vast than others. For instance, if you select the Smooth setting—you only have the option of width and opacity. However, if you select the Brush tool, there are 40 brush types and 5 settings to choose from. (All seemingly wacky in shape, by the way) Yet many of them do yield pretty traditional-feeling results—if that’s what you’re going for. You can control size, opacity, spacing and even the angle of the brushes. Needless to say, this range can accommodate many styles. But it also takes some getting used to and experimentation. Impressive feature #3: The Sketch Club! 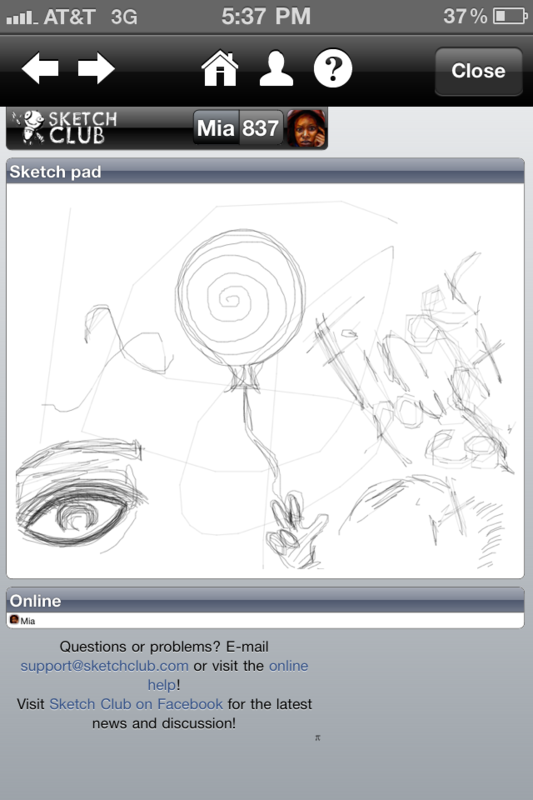 There is an online “sketch club” that can be accessed from inside the app (through iPad, iPhone, iTouch or a regular desktop as well). 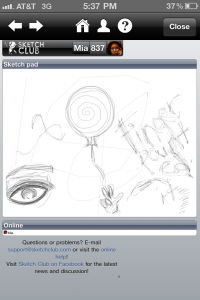 You can immediately publish your to the Sketch Club, peruse the works of other club members, chat or enter club competitions. The app is designed by a gaming architect from Seattle. He is known among the Sketch Club community as blackpawn and is one of the accessible developers out there. What does that mean? It means that this app undergoes constant upgrades and updates. 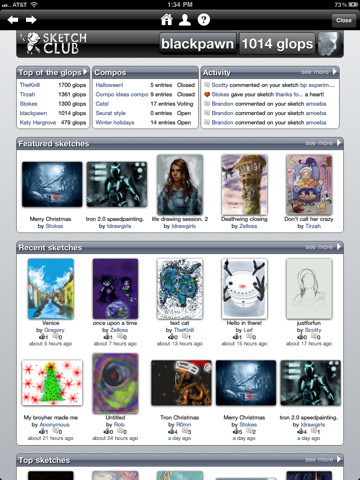 blackpawn also serves as host to a rapidly growing community website. He holds regular fun and friendly competitions (often soliciting compo ideas from club members.) Competitions have fun themes like “No Pads”, where all submissions have to be done on an iPhone or Touch, to more recent competitions like “ordinary stuff” where club members are invited to depicting their favorite superhero doing regular ordinary things. Artists have won anything from Amazon gift cards, an enormous amount of glops (points which contribute to art ratings on website) to just the pride of gaining “mad respect” from the other artists. There is an open chat room (again, within the app) that stays full of interesting people—including blackpawn, himself—who tends to use the room as a means to connect with artists and gain feedback. And if he’s gone, it usually means he’s doing something to improve the “club”. Impressive feature #4— The communal sketchpad. 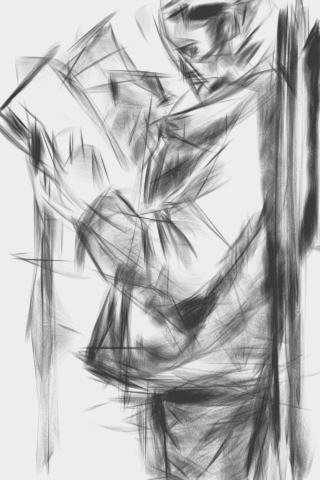 If you have the Sketchclub site open inside of the app, you should try scrolling down to the bottom of your screen. You’ll find find a tiny pi icon. If you tap that icon, it’ll take you to a community sketchpad and you’ll be able to leave your mark on a pad that’s shared by every member of the club! (a live mash-up, yes!) The tools are a bit limited—right now, you can only produce a line drawing. Nothing elaborate. But I like the concept and look forward to more development there. “That’s just the 1.5 [upgrade], of course. After that there’ll be even more.” says blackpawn. 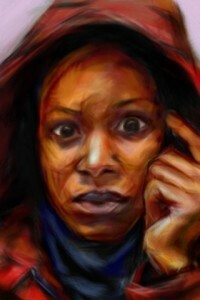 To peruse additional works done in Sketchclub, you can visit the website. 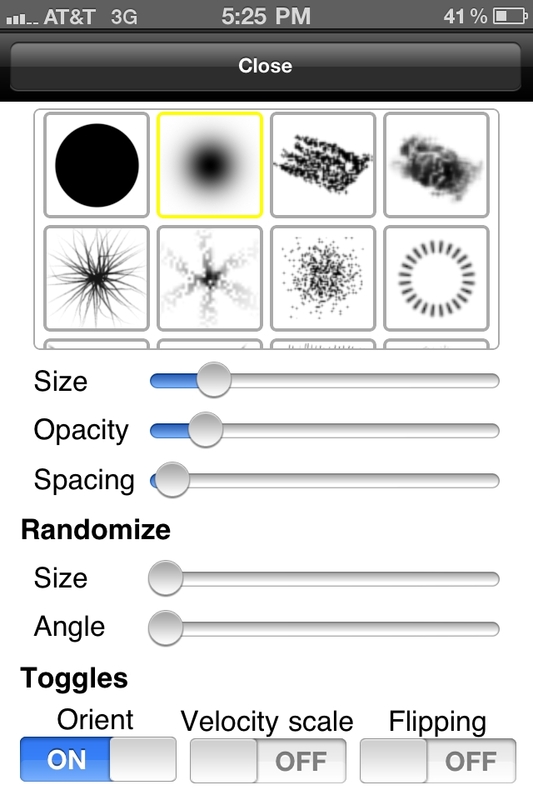 Or you can visit the procedural apps group on Flickr. Or both! The app can be downloaded on both iPad or iPhone/Touch for $1.99 in the iTunes store. This entry was posted on Tuesday, March 1st, 2011 at 09:08and is filed under . You can follow any responses to this entry through the RSS 2.0 feed. You can leave a response, or trackback from your own site. Nice review of Sketch Club. I’ve been using it a bit myself and I like it a lot. GREAT comprehensive review. You made me like the app even more, and excited for updates. I hope ha makes a desktop app as well. Yes it’s that good. I was very pleased to search out this net-site.I needed to thanks for your time for this excellent learn!! I undoubtedly enjoying every little bit of it and I have you bookmarked to check out new stuff you blog post.